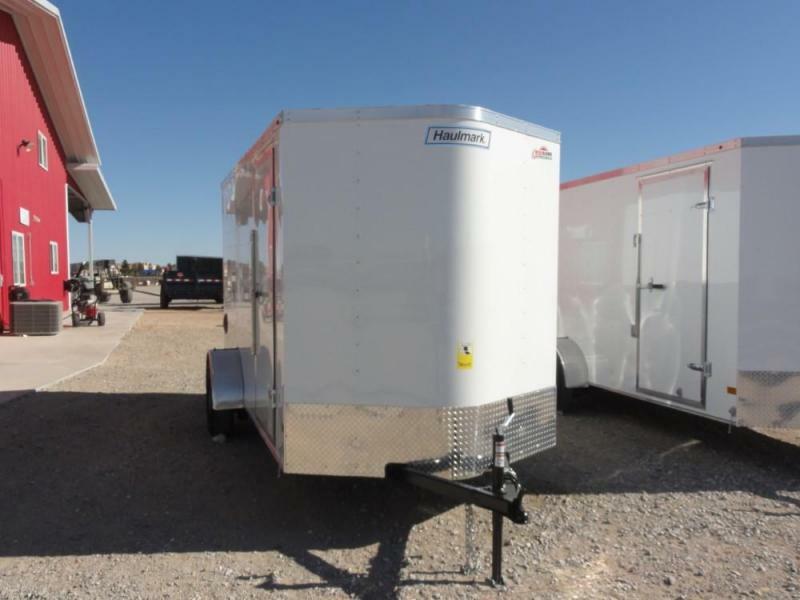 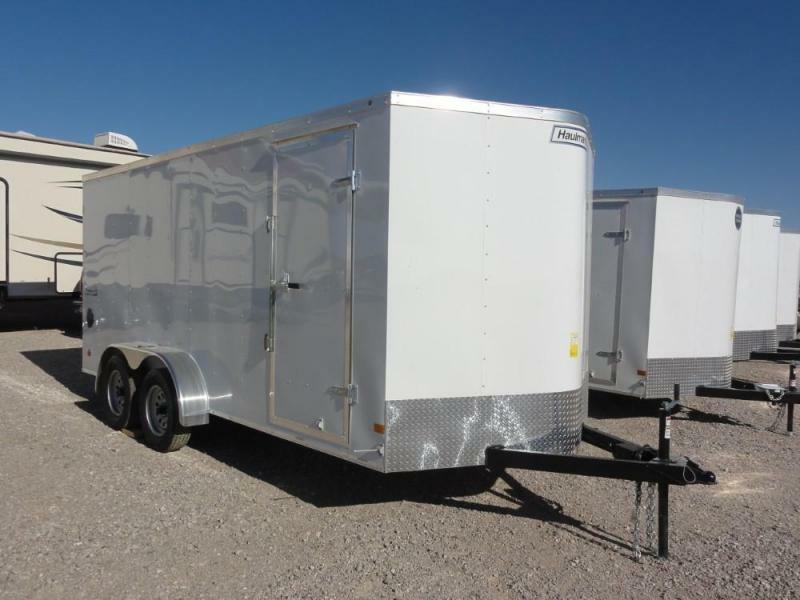 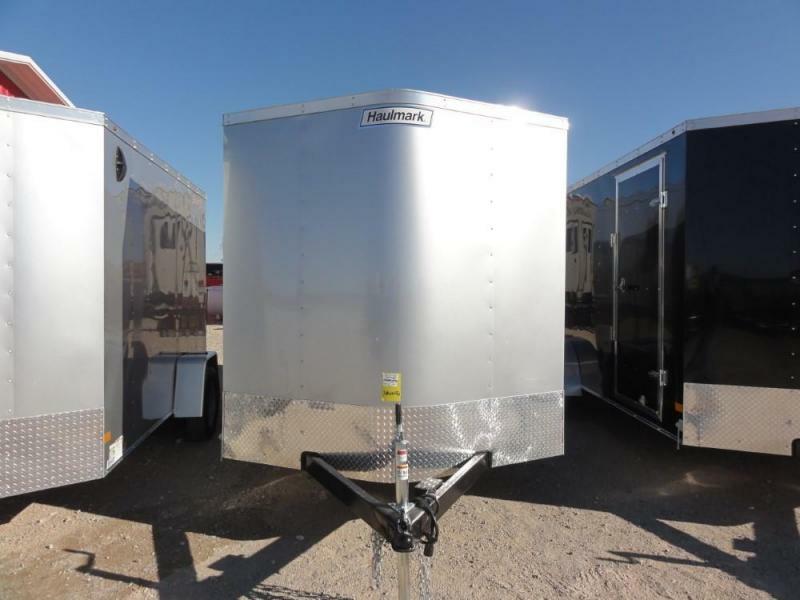 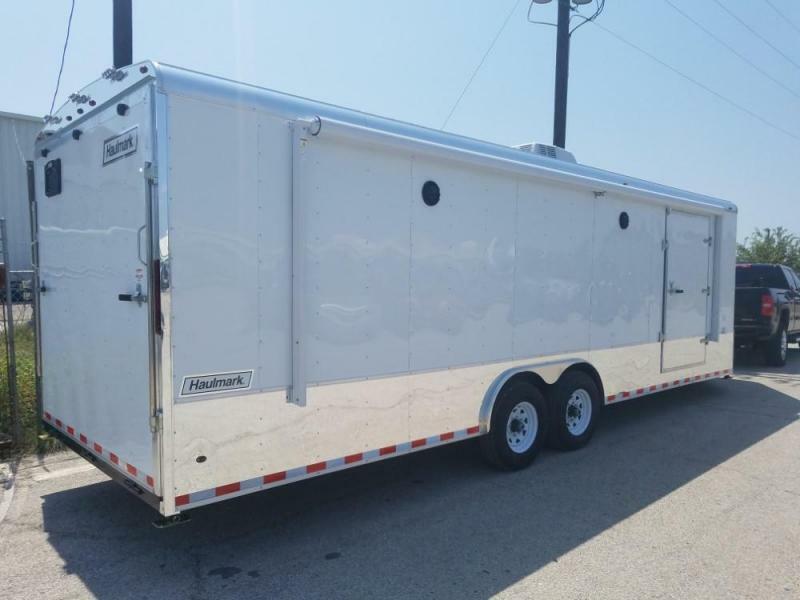 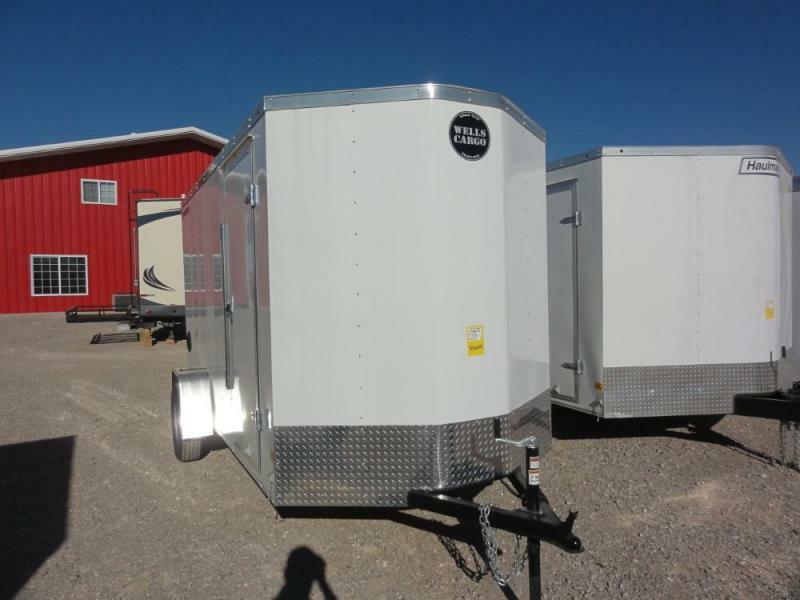 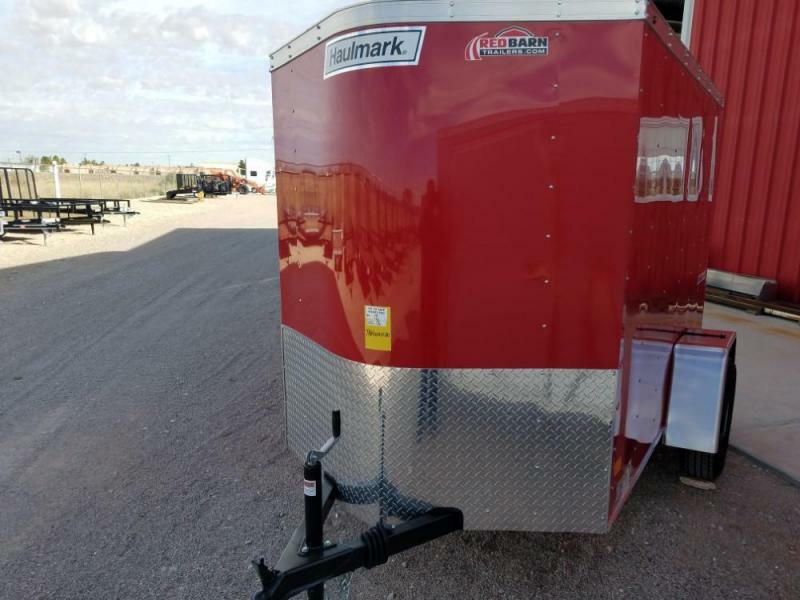 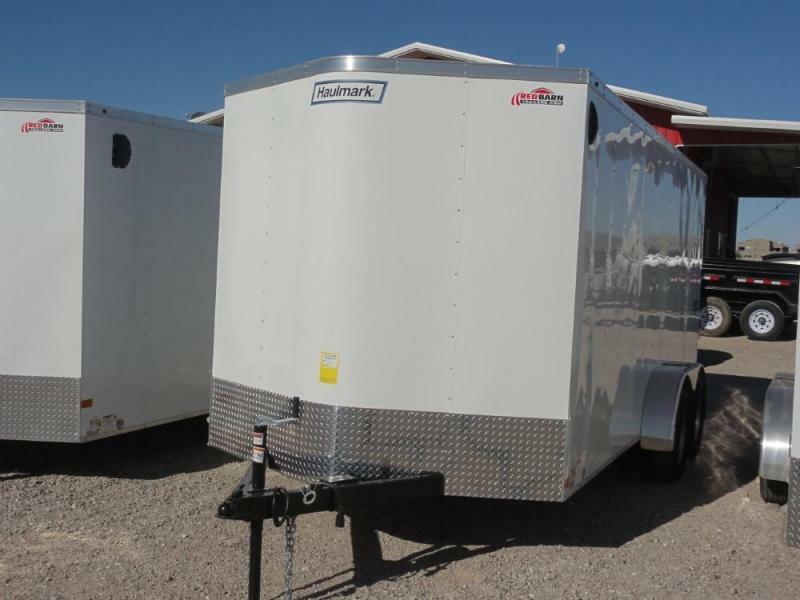 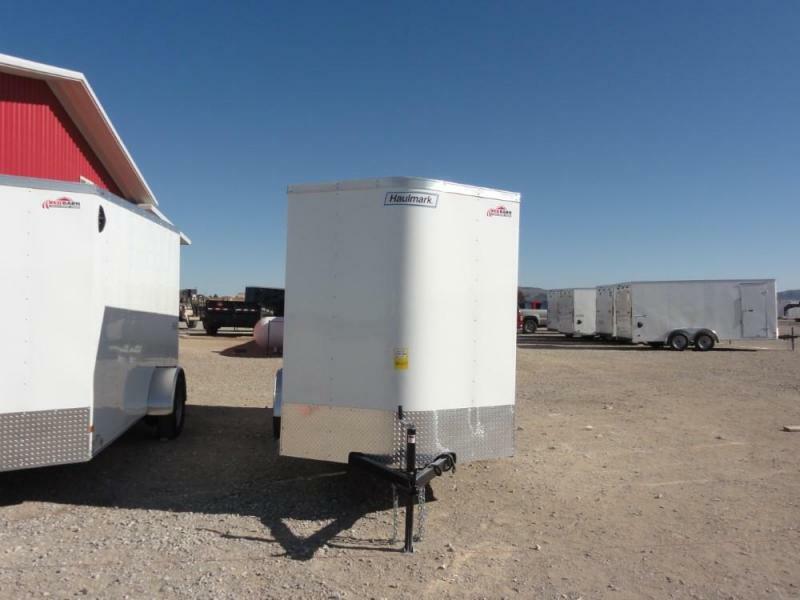 Like Redbarn Trailers on Facebook! 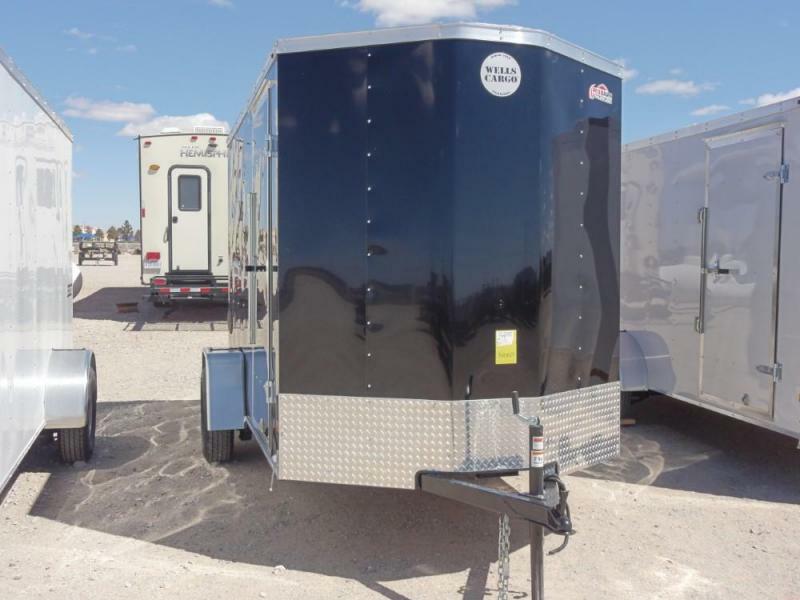 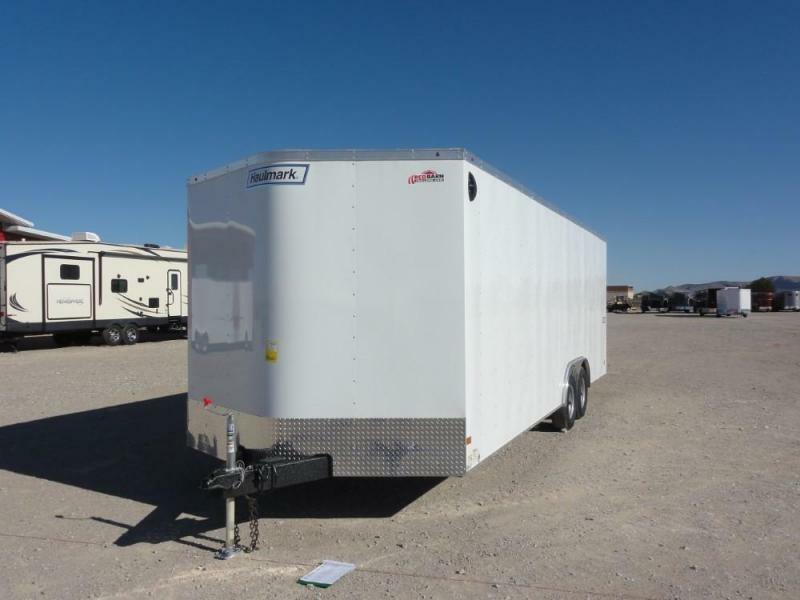 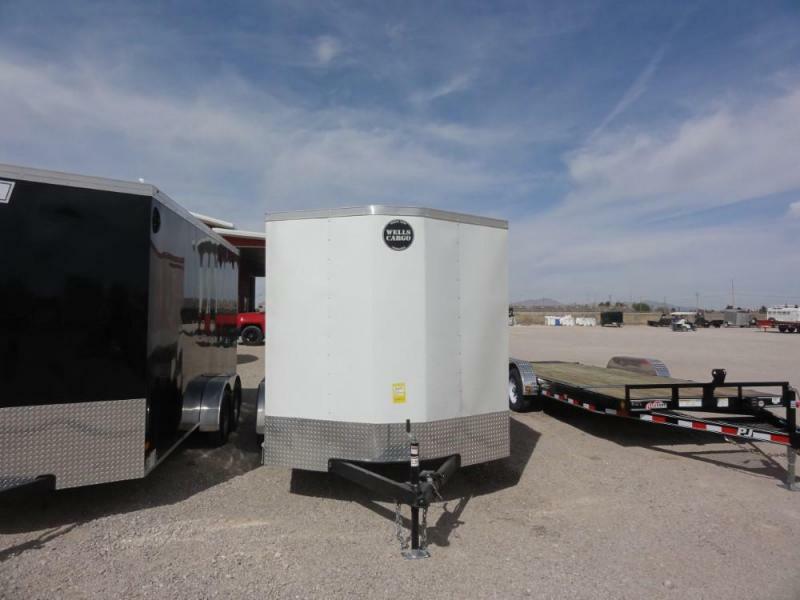 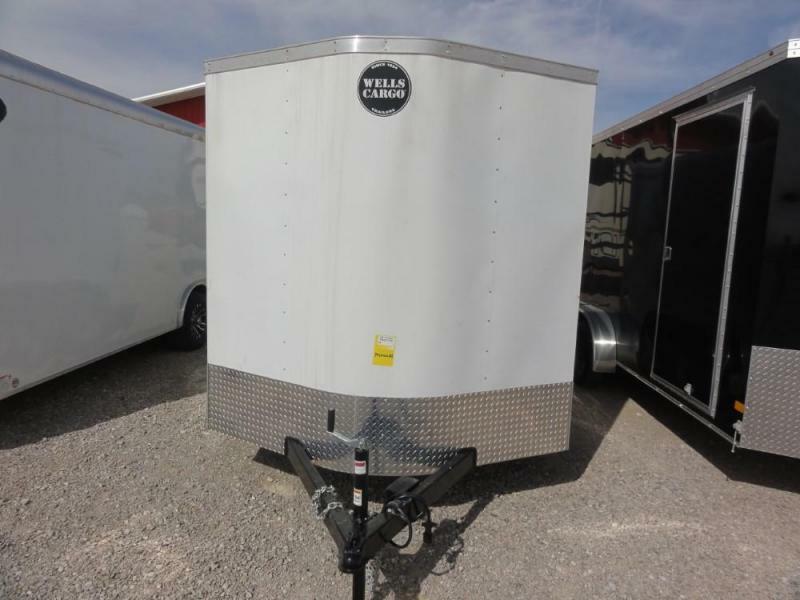 Follow Redbarn Trailers on Twitter! 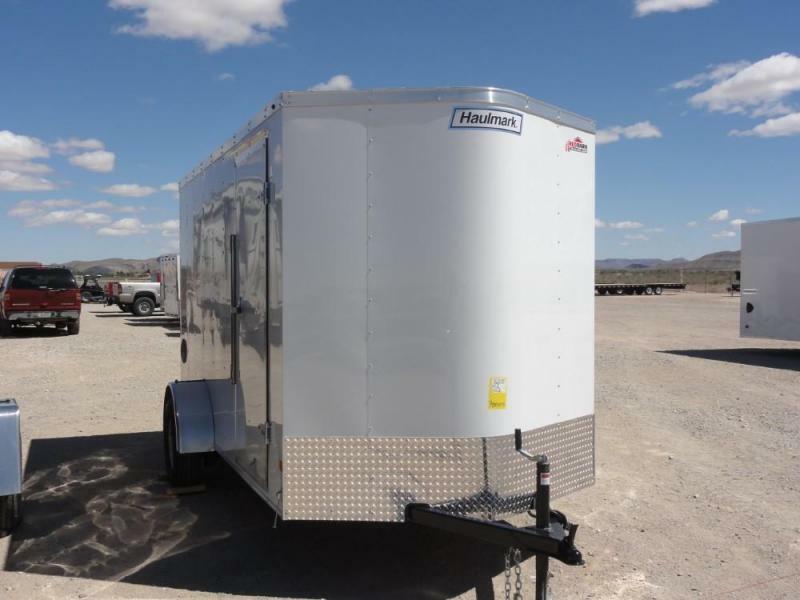 Follow Redbarn Trailers on Instagram!